For the sixth time I find myself at the theater in anticipation of a new Hollywood scale Transformers movie. With this one being focused on a lower budget, new cast, and director. 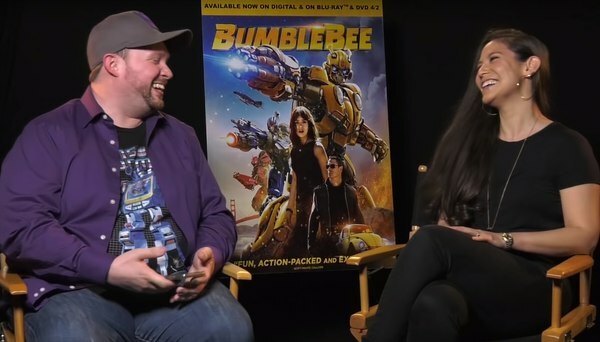 I had lowered my expectations for this film, but still wanted to see what a different look at the franchise would be like, and that's pretty much what we get from the new Bumblebee movie. 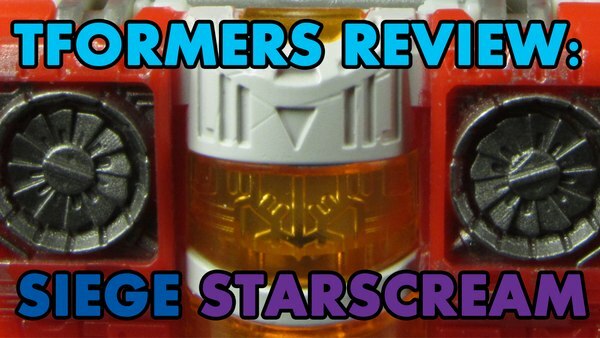 NOTE: This review contains many SPOILERS, and the reviewer's response to the Bumblebee, and other Transformers films. Please proceed with the understanding that plot details and personal insights will be presented, but should not be taken as anything other than an individual's point of view. 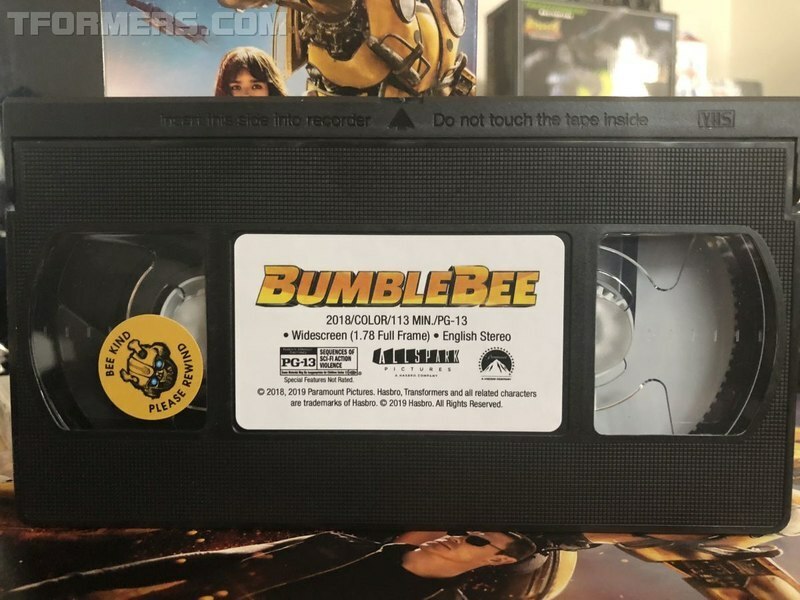 You are encouraged to see the Bumblebee movie to draw your own conclusions, regardless of what is stated below. First off, as someone following the trailers. I was disappointed that most of the major scenes were previewed before from the film. 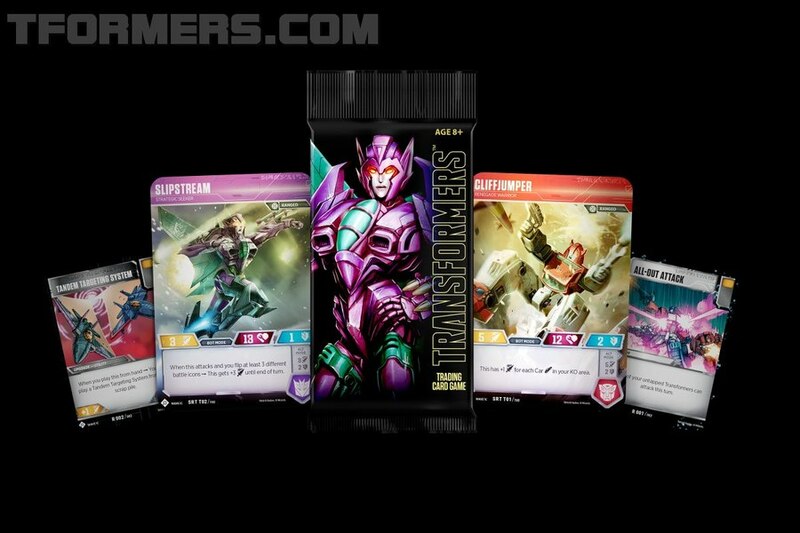 The most anticipated and engaging are the Cybertron scenes featuring the original Generation 1 Autobot and Decepticon characters. 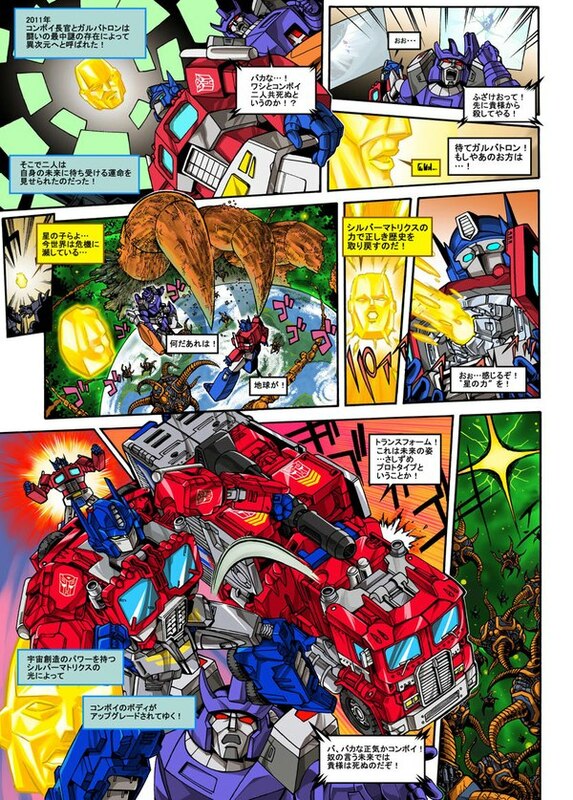 Lead by Optimus Prime with very brief appearances by stalwarts such as Shockwave, Arcee, Cliffjumper, Starscream, Wheeljack, Soundwave, Ravage, Seekers, and others. 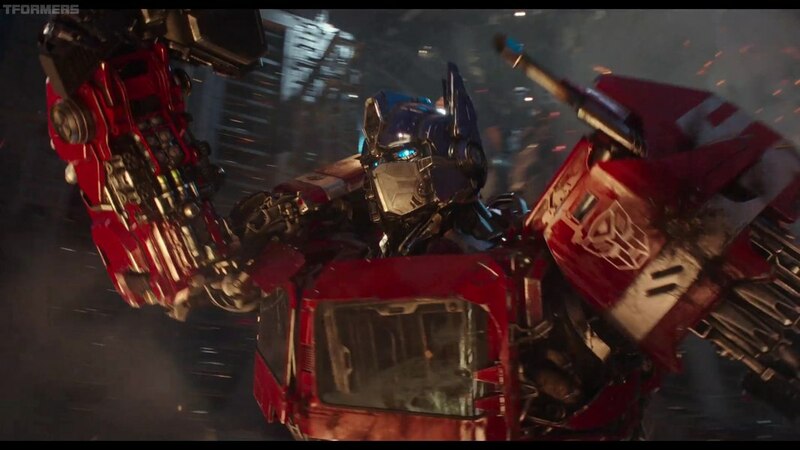 At just a few minutes long, it is some of the most intense Transformers cinema we have seen from Hollywood yet. 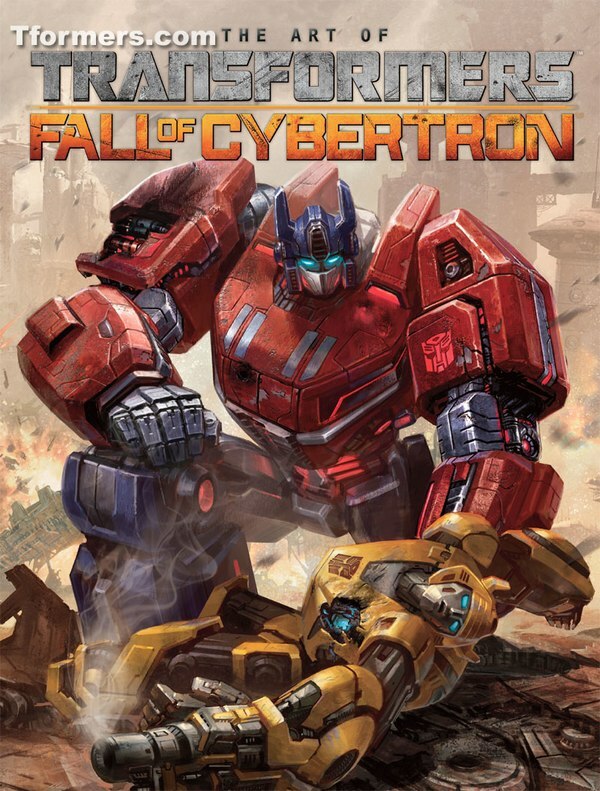 Visually stupendous in scale, we are forced to trade the epic moments before the Fall of Cybertron for a low key story where Bumblebee is sent to Earth to protect the planet, alone. Appearing more like meteors than intergalactic space travelers. 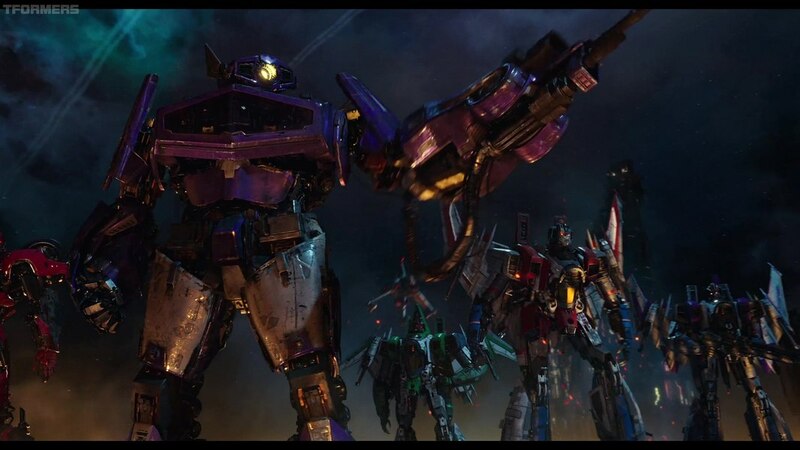 All of the Transformers that come to Earth, just four in the whole movie, arrive in the sky as balls of fire. 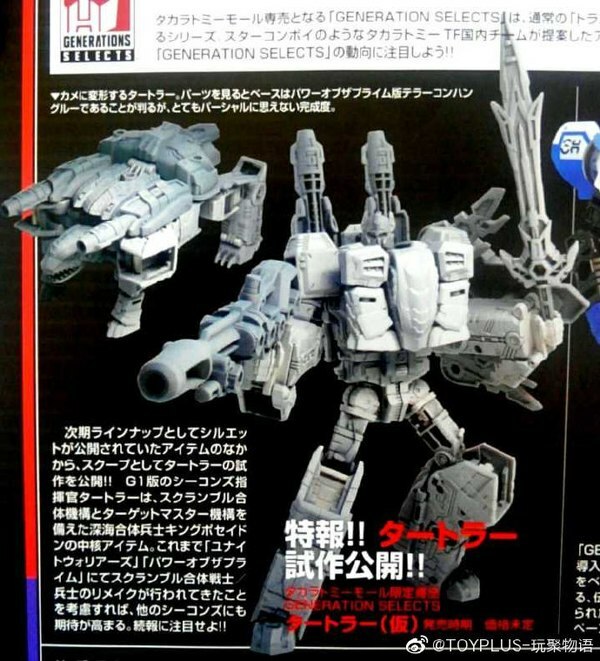 The second Transformer we see on Earth, that is still not formally identified as Starscream or Blitzwing, is easily scrapped with his own missile after a bit of surgery on the little yellow Autobot. At which point, Bumblebee chooses to flee from the Earthlings and go into disguise. Set on the California coast, in a postcard life of beaches and endless summers. A misfit 18 year old girl named Charlie is coming of age. She's a moody, nerdy, and defiant tomboy. Good with a wrench, all she needs is a car to complete her life. If this sounds familiar. It is the Transformers 2007 plot of a teen and their car saving the world, all over again. Only with a much softer more bouncy feeling than the Michael Bay productions. This is where the pace of the movie slows down greatly to setup her encounter with Bumblebee and establish a relationship between them. Its done in a charming manner that isn't too sugary, but left me constantly asking myself. 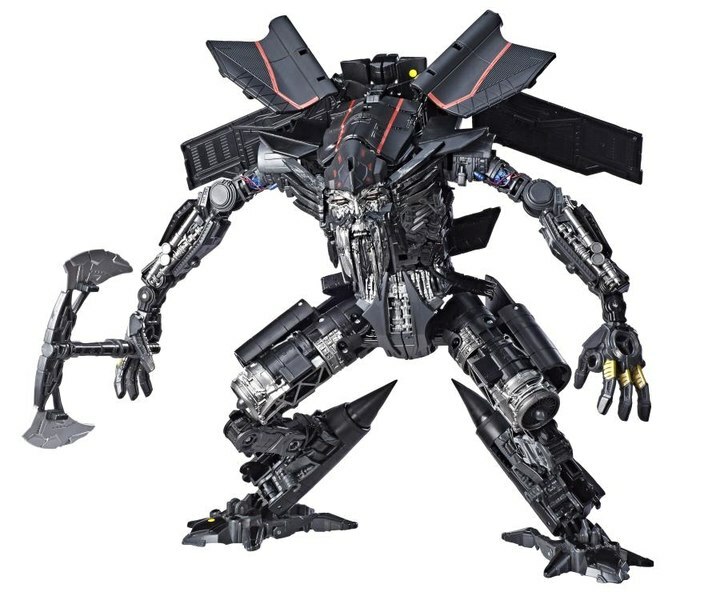 What does this have to do with Cybertron? This would be tedious if it wasn't regularly interupted by scenes of the Sector 7 bunch, and the Decepticon Duo, Dropkick and Shatter. The first encounter with them is probably the most disturbing, and UN-Transformers like scene in the movie. Cliffjumper is being tortured to reveal the whereabouts of the Autobots. 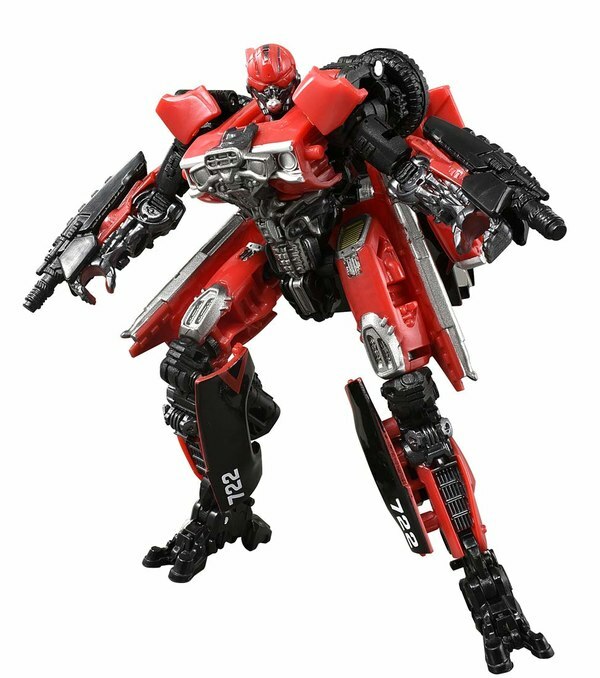 But when he refuses repeatedly, he's scrapped in a manner that is uncommon to Transformers - you'll have to see it to learn how. This is the second time we see a character pretty much just erased from the story in way that is too much like the unwarranted violence we saw in Bay's films. After they are done with Cliffjumper, the Duo head to Earth. Taking a classic trick from Megatron's playbook. They tell the Human's they are good and come to protect Earth from the evil Autobots. Surprisingly, Sector 7 Agent Major Burns, played by John Cena, is the only one not buying it, citing their "Decepticon" names as suspicious.. 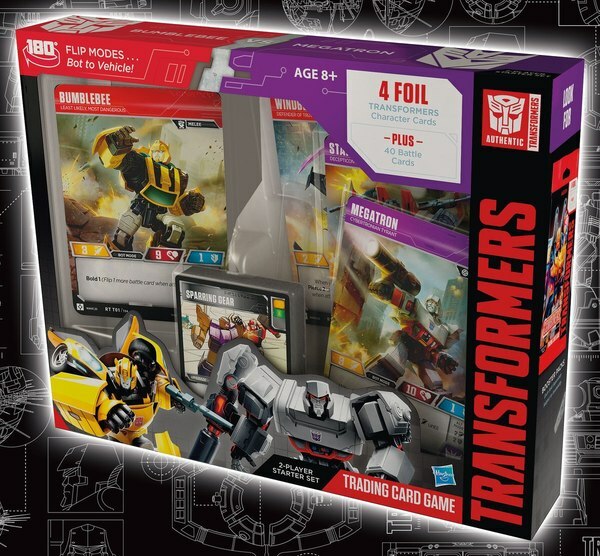 Regardless, Sector 7 align with the Duo to track down Bumblebee. With regards to the new Transformers that we actually get to know. I really liked the Dropkick and Shatter characters. 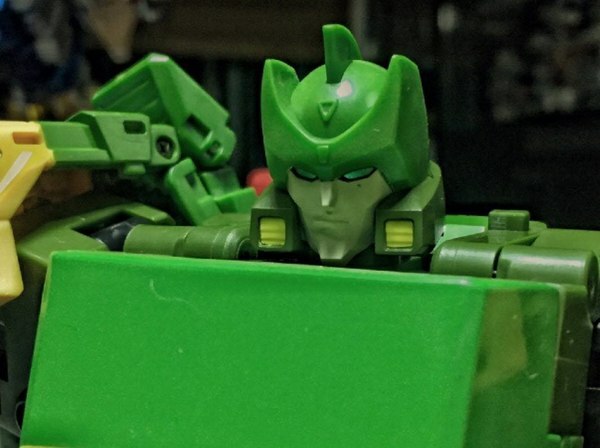 We have seen pairs of Transformers characters in many timelines, and these two are a good combination of overzealous terrorist in the male persona Dropkick, and devious plotter in the female persona of Shatter. Like the other Transformers in the film, both were exquisitely animated and provided the only real on-going look at the fantastic mech-warrior tinged designs in this film. While it would have been nice to give some well establish characters from the past some screen time. 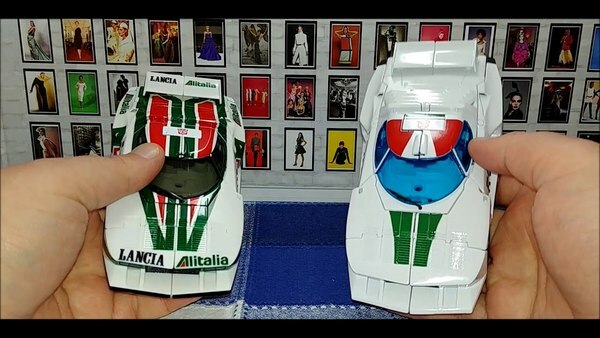 These characters added much needed darkness to the film, and I admit to being a sucker for muscle car vehicle modes. The rest of film plays out with a more modest smattering of awkward high school moments, youth defiance, and the occasional bit of hot pursuit by Sector 7 or the Decepticons, than were the mainstay of the Bay movies. Though we still get a few moments right out of the Bay films, such as the now standard scene of a puny human out running giant robots that could easily transform and destroy them, but never do. What keeps all of this from being redundant is a good solid story that we can follow. 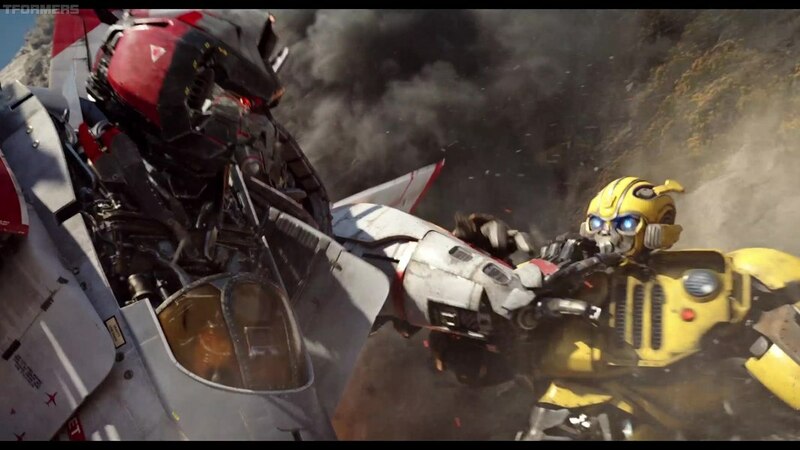 Even though we know Bumblebee is going to save the day, and it turns out to be a less than spectacular battle. There is a consistency that feels more logical and satisfying, compared to the previous Bay films. Unfortunately, the movie kind of wears itself out at the end. As soon as the Decepticons are eliminated and the Humans know about Bumblebee. The adventure is over for Charlie, as Bee's got to go back into disguise before Sector 7 finds him. In the final scene with Charlie, she says her goodbye, and also confirms she's not coming back to the franchise without saying it. 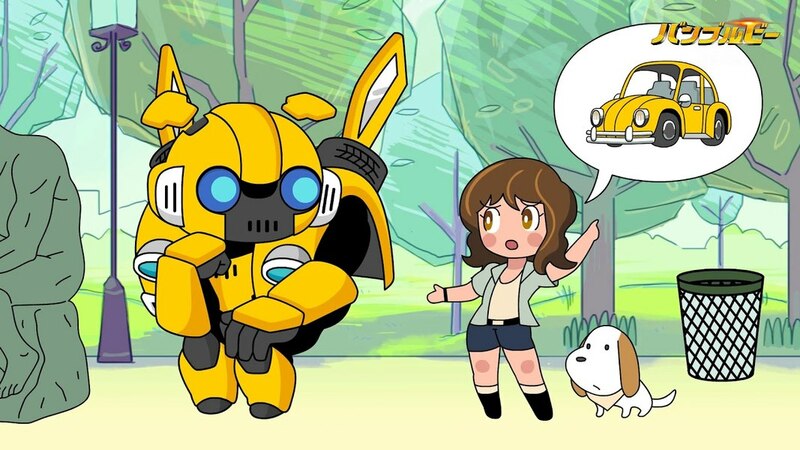 At which point, Bee changes into another of his many classic car incarnations before meeting up with Optimus Prime for a bit of praise and sharing of the Autobot Leader's iconic words of wisdom for all sentient beings. All in all, Bumblebee is a good kids movie. In many ways it is presented more like a cartoon episode than an epic Hollywood film. 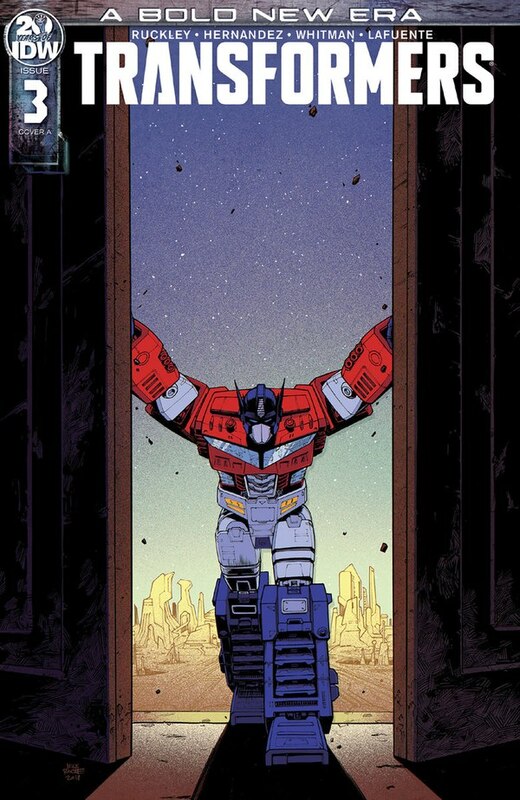 It doesn't add anything new or fix any holes in the Transformers Universe, its just a good fun story on its own. 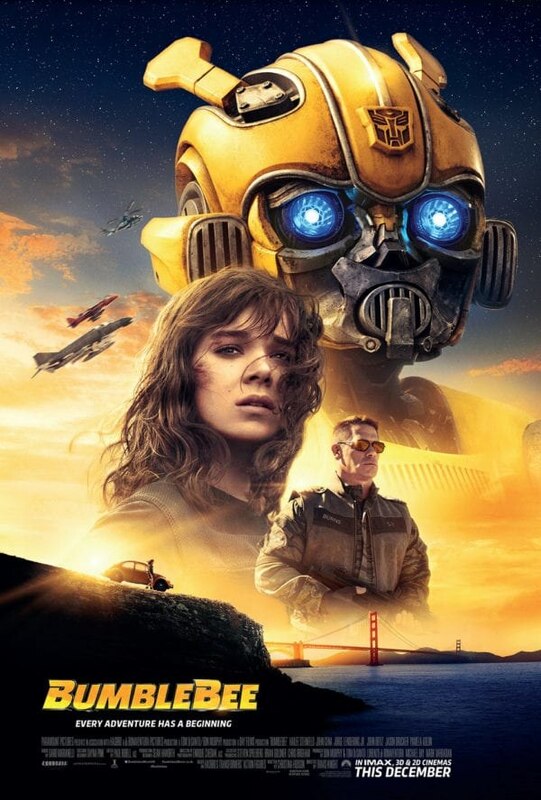 That said, Bumblebee is still not the kind of movie that the vast, and deeply compelling Transformers Universe deserves. 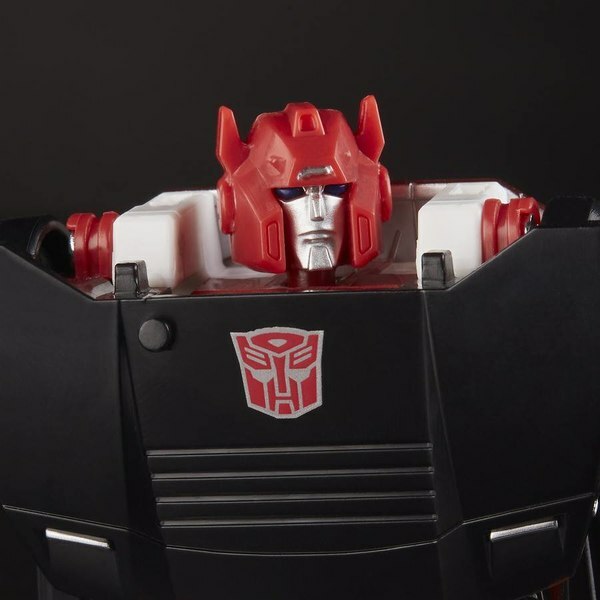 The opening scenes prove the producers know what we want, but its become all too apparent our passion for Cybertronian hero stories are used as bait for actor development, product placements, and ticket sales. 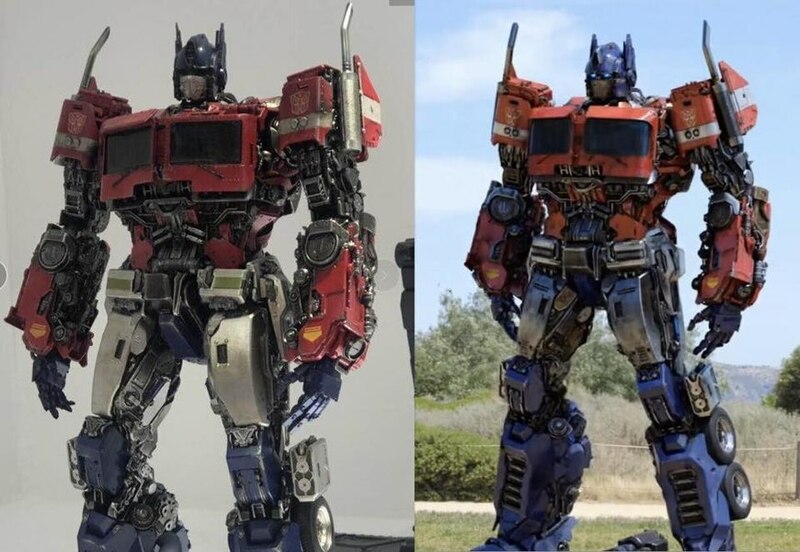 The need for Hasbro and Paramount to appeal to young and old, has not really appealed to either. 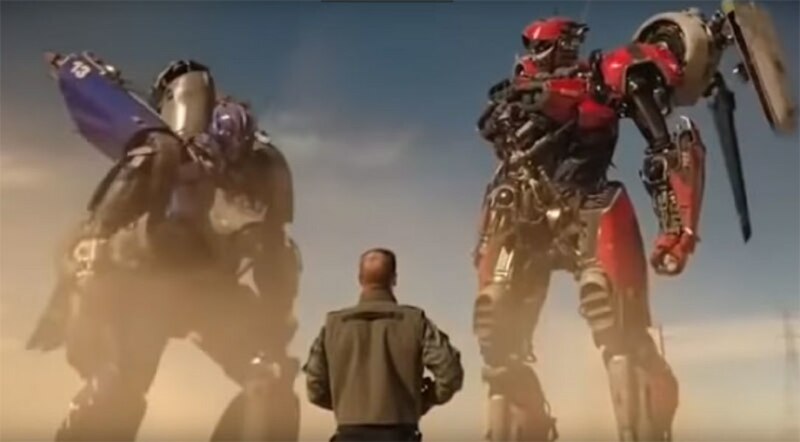 The heavily intellectual science fiction element of the Transformers has little connection with the sophomoric aspects of coming of age stories. Even the most family friendly company in the world, Disney, knows better than to dumb down the Marvel and Star Wars properties in this manner. If it was their plan, Hasbro and Paramount have not succeeded by being the family friendlier alternative for the violent side of Hollywood. So I don't feel compelled to play cheerleader for this or any of the other Transformers movies this far. 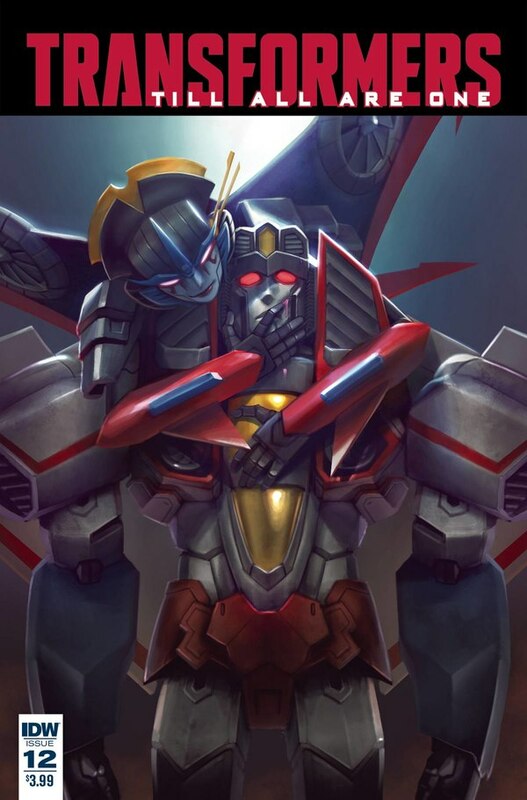 I believe when fans young and old, male and female, get to see the really serious Transformers stories of Cybertron's heroes told with all the might and ferocity the franchise is loved for. Transformers will be unstoppable. Unfortunately, four Transformers robots and a troubled 18 year old girl is not that. Until then, I feel comfortable calling this the best Transformers movie yet, but not a very good Transformers movie that makes fans feel rewarded with for their decades of adoration - Three stars.